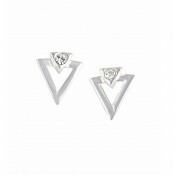 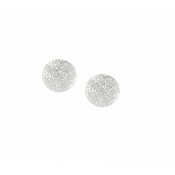 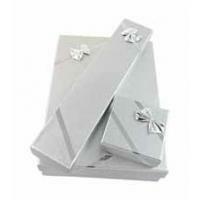 Open Triangle Silver Stud Earrings offers a unique modern look. 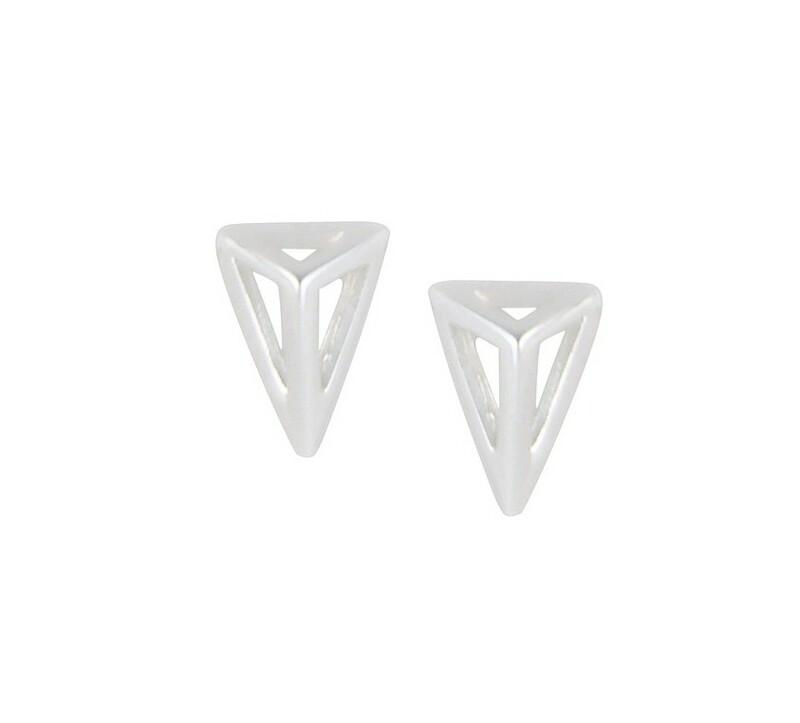 Each stud earring features an open cage of triangles in polished sterling silver. 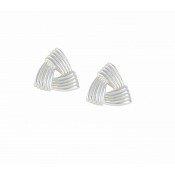 Ideal for any woman who wants a different contemporary look.